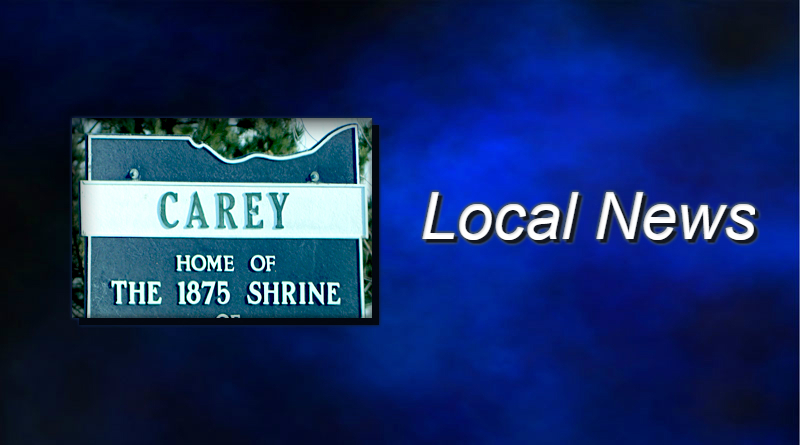 Carey is a step closer toward building a new wastewater treatment plant. Village council members opened bids for the project Monday. Three of the bids were within acceptable limits of the project’s budget. That wasn’t the case last month. Bids opened on February 19th exceeded the estimate by more than the state allows. Peterson Construction of Wapakoneta submitted the low bid at just over $10 million. Mosser Construction in Fremont came in at $10.5 million, and Kirk Brothers Construction in Alvada bid $10.7 million. An engineering company will review the bids and make a recommendation to the village council.